CAR: : When you arrive in Martina Franca follow the signs for the industrial zone.  Once you get to Via Mottola, at the start of the industrial zone, follow it for “Casa Vacanze Il Carpino”. PLANE: : Bari Palese Airport, Brindisi Casale Airport. SHIP: Brindisi harbour, Bari harbour. TRAIN: Martina Franca railway station (south-west rail system). State railways (Trenitalia) stops at Bari, Fasano, Ostuni and Taranto.